MiniPUX is capable of measuring performance and availability of the network, services and applications. Software Components of MiniPUX consists of Measurement OS and Test Modules. 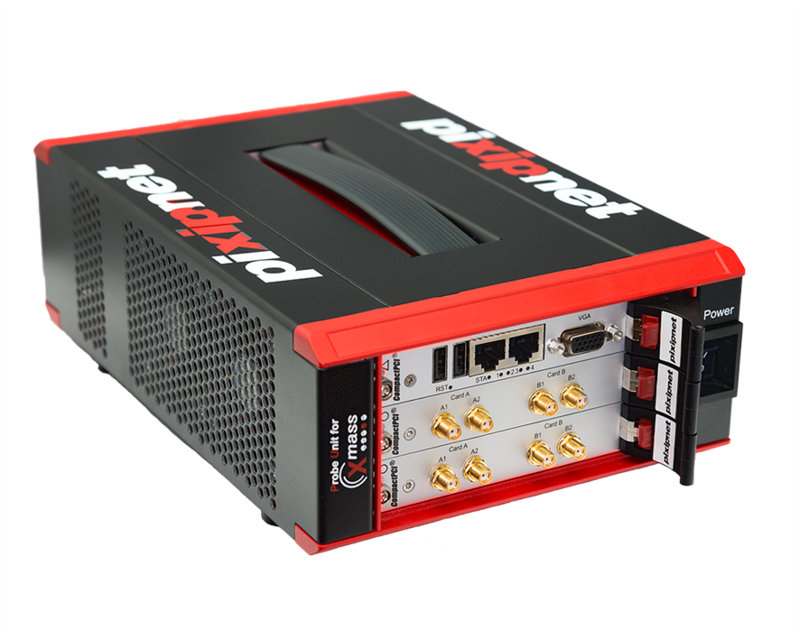 The compact and rugged design and its diverse measurement capabilities in mobile networks (2G, 3G, 4G), fixed networks (e.g. LAN and DSL) and services (Voice, data, messaging, multimedia services etc.) make MiniPUX probe units especially suited for drive and also distributed testing. Local administration efforts are kept nearly at zero using watchdog and remote administration functionalities. There are two mini-PCI express slots, 2 USB slots and two LAN ports available. The USB slots can be used to test USB modem devices and can easily be expanded with an active USB hub. The test channel can test GSM, GPRS, EDGE, UMTS, HSPA, LTE, LAN, ISDN/PSTN. MiniPUX probes are ready for Drive-Testing in vehicles. To view the MiniPUX-Whitepapers click here.